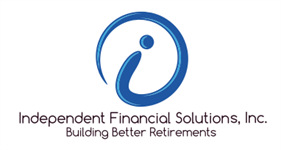 Home | Independent Financial Solutions, Inc.
My wife and I have known Glenn for a very long time. What started out as a business relationship has become a great friendship. After our initial few meetings Glenn soon new our insurance and investment needs and my aversion to risk. He has set us up on a great retirement income plan and during the down economy when everyone else was crying gloom and doom, his investment strategies made us money. 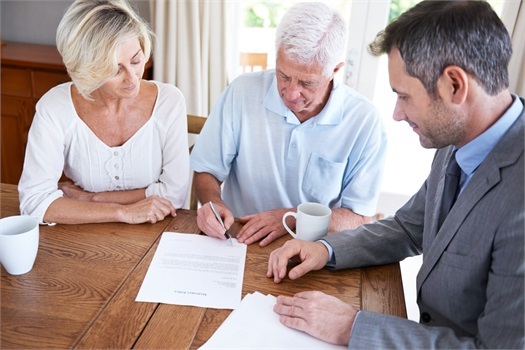 We have and will continue to recommend Glenn to our family, friends and acquaintances and anyone else who needs great and honest investment advice.